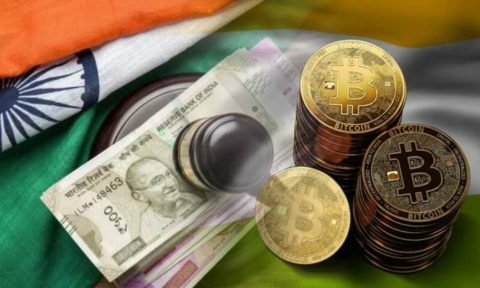 Cryptocurrency companies are keen to shed a lot of the bad hype floating around their product, as many are eagerly attempting to sweep assumptions in bed with Cryptocurrencies such as underhanded manipulation of Crypto-Exchanges. The ability to invest in these companies and their consequent accompany action of having to comply with laws surrounding companies that trade in shares, indicate that a lot of the murk will be swimming away. Combining this with many of the other strides that Cryptocurrencies and blockchain have been making recently, and it seems that Swarm’s new token to allow for share purchases of ICO businesses is just the thing that was needed. Swarm is a recent Crypto newbie, that has brainstormed the idea of creating a token that is classified as a security whereby certain investors may purchase shares in companies such as Coinbase, Robinhood, Ripple as well as Didi. This brand new innovation gives many a new way of gaining access to the company’s profits, despite the fact that none of these companies have yet decided to become accessible to share purchases and are all still privately owned. 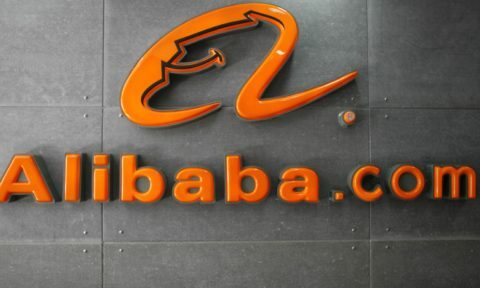 In addition, each of the companies mentioned happen to be some of the global leaders within financial and technological markets, as well as being pioneers for the integration of blockchain technology. The announcement of the new type of token by Swarm on this past Wednesday, was followed by the CEO Philipp Pieper stating that there was a broad vision behind this new venture. Pieper added that the new offering by Swarm was going to aid in making investing accessible to all people. The security tokens work by allowing individual investors to purchase their preferred number of tokens, the total wealth is accumulated and this is then used to purchase equity from lead ICO’s such as Ripple. However, there is one spanner in the works, the stake within the companies is not procured from the companies themselves, and instead there is a middleman. Swarm informed the media that the equity was found through a relationship with financial experts, who found financial items such as verifiable staff shares and the equity owned by venture capitalists directly involved with the ICO. 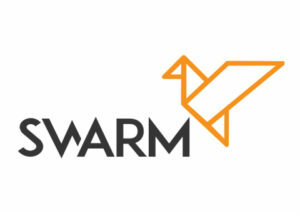 Swarm has big dreams for this new project for the future, the company hopes to convert a stake proportionate to $15 to $25 million in each company in a year on year basis to tokens. 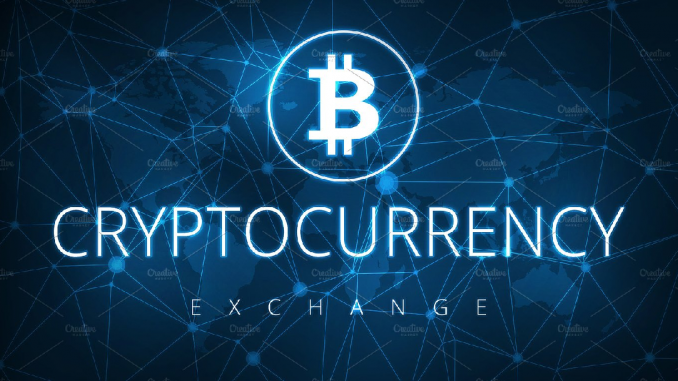 This process will enable investors who otherwise may not have invested in Cryptocurrencies to gain an alternative route into the world of Crypto, however, the one hitch is that they have to go through the verification process prior to purchasing tokens. There is one big spanner in the works. 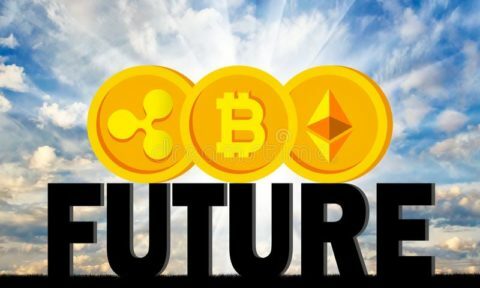 The companies themselves, are anything but happy over the prospect of having their owner’s shares tokenized and sold on the markets. Coinbase has promised to take the necessary steps should they find anyone who has agreed to have their shares sold through these backwater channels, as it is first and foremost a private company. Ripple had similar invocations, adding that they would never have allowed this idea, even if Swarm had approached them in the first place.